As a part of the Pacific Biosciences “explore your most interesting genome” contest, a team of biologists has joined forces to sequence the genome of the Big Dipper Firefly, Photinus pyralis, your common backyard firefly. After surviving some serious scrutiny, Amanda Larracuente and her collaborators are excited to be considered finalists. If they win this contest, Pacific Biosciences will sequence the genome of their firefly species. The winner will be chosen by public vote. 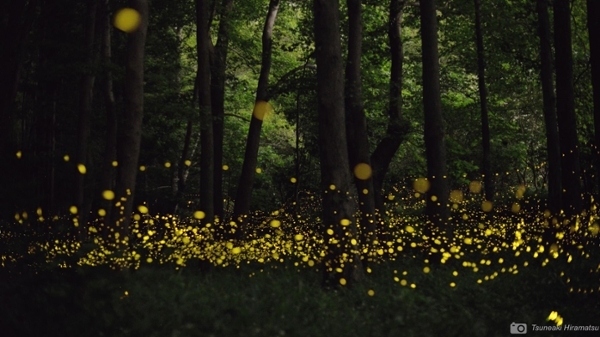 If you’d like to see the firefly genome sequenced, please visit https://experiment.com/projects/illuminating-the-firefly-genome and vote for the project. Voting opens on Monday, April 11 and runs through Sunday, May 1st. Each person can vote once per day. To learn more about this contest, please visit http://www.pacb.com/smrtgrant/.